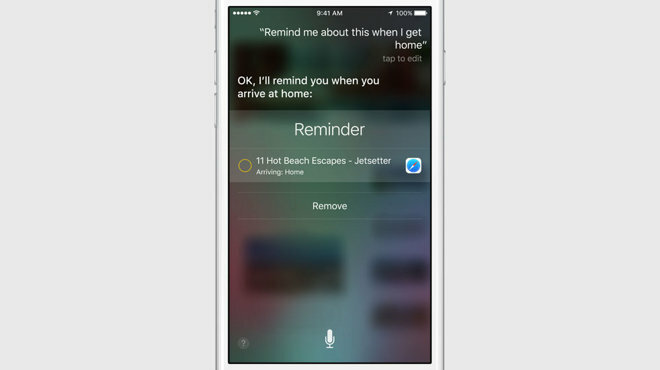 A key feature in the new Siri is enhanced intelligence: The personal assistant can now access photos, know when you get into your car, or connect Safari links to reminders. 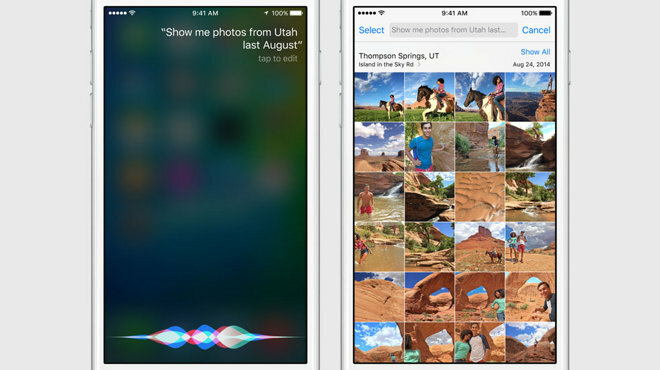 Native apps in iOS 9 will be tweaked and improved, including two major changes to Passbook and Newsstand. Specifically, both will be renamed, to Wallet and News, representing broader capabilities for each. 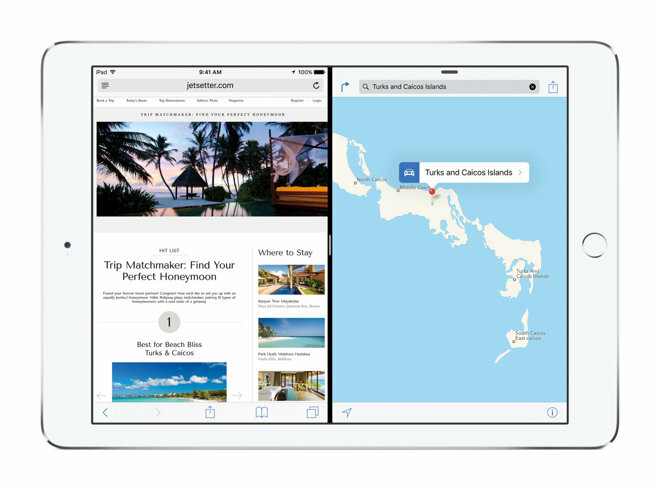 iOS 9 will have a number of features specific to Apple's iPad lineup. These include special shortcut buttons for cut, copy, paste and more in the QuickType menu bar. In an onstage demo, Federighi showed how iPad app multitasking allows for two apps to be displayed in a variety of ways, whether each takes up 50 percent of the screen, or in a 75-25 split. 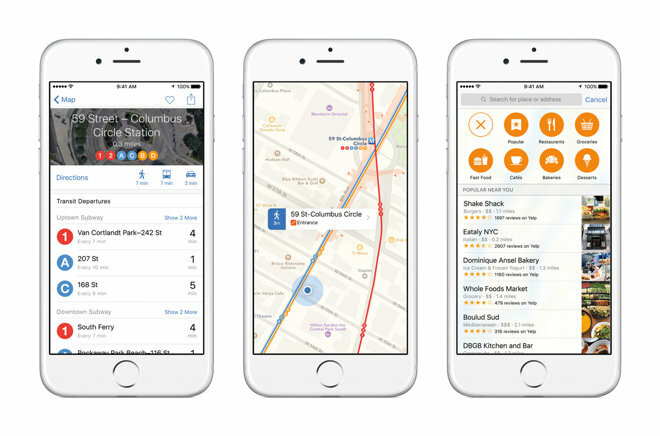 iOS 9 will offer on average an extra hour of uptime on the iPhone, thanks to improvements. 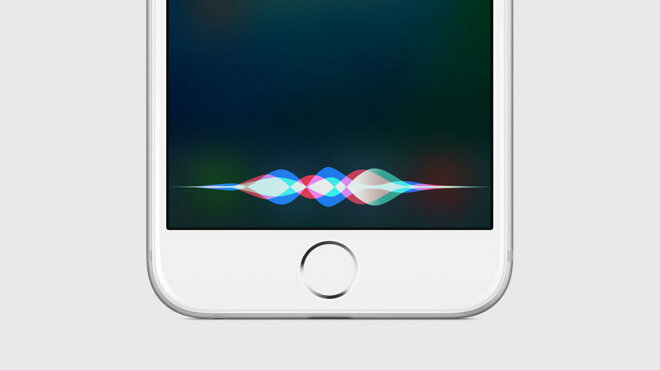 Apple is also introducing a new low-power mode that can extend battery life for an additional three hours. The amount of free space required to upgrade to iOS 9 has also been improved, drastically reducing from over 4 gigabytes for iOS 8 to 1.3 gigabytes for iOS 9.
iOS 9 will be supported by all devices that can run iOS 8. 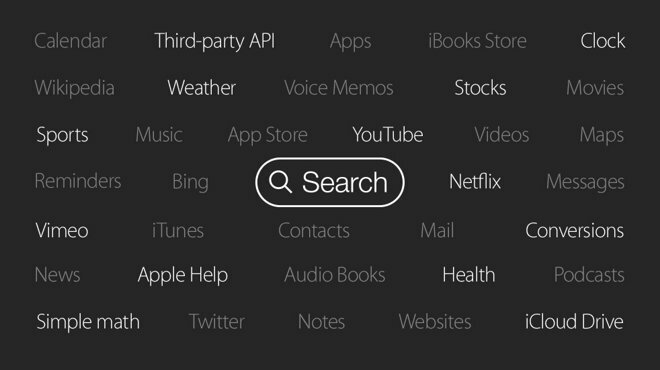 Developers have access to the first beta starting today, the public beta will start in July, and the official launch of iOS 9 will be this fall.